Decleor: If you haven’t already tried any of their award-winning skincare, I bet you’ve certainly heard the name before. 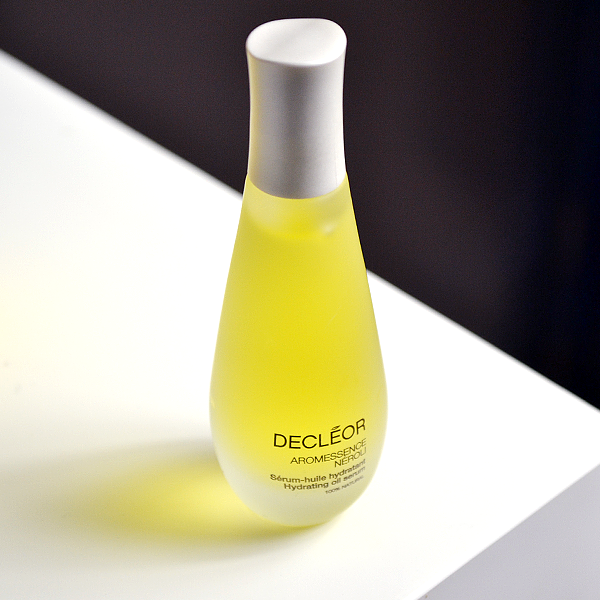 Renowned for their aromatherapy inspired beauty, Decleor’s amazing reputation for skincare that works is a pretty big deal. 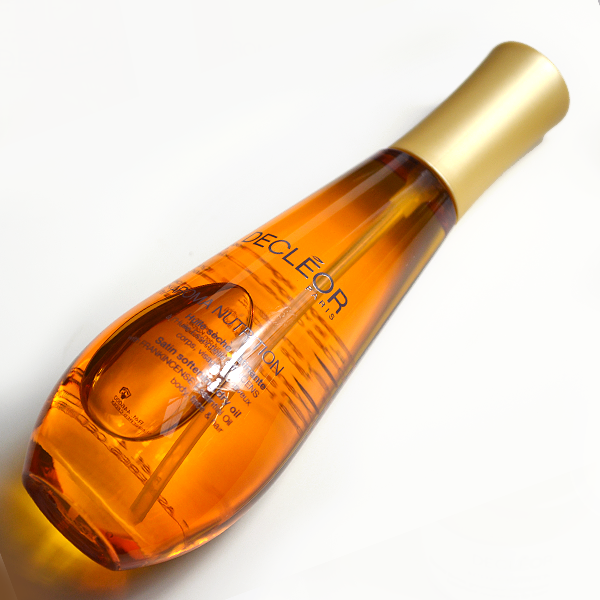 Born back in Paris in 1974, Decleor became the first beauty company to combine the science and skill of plant oils in aromatherapy with products and treatments. Still, to this day, Decleor maintain their high standards by not testing on animals and not using any synthetics in their kind-to-skin ranges. I bet you didn’t know that Decleor is known to be the most ecologically sound range of aromatherapy and phytotherapy (plant-based) beauty products in their sector… are you impressed, yet? I thought so! With over 40 years innovating in the aromatherapy skincare sector, we know that Decleor’s botanical approach to skincare is loved by many. Their innovative beauty solutions combined with the relaxing power of massage means that there’s a soothing Decleor solution out there for every skin type. The Decleor Aromessence Neroli Oil Serum has won the ‘Best Facial Oil’ at the InStyle Magazine Best Beauty Buys Awards for six consecutive years. And if that’s not enough to impress, its 100% natural formula showcases neroli essential oil, which essentially acts as a magnet to draw other ingredients deeper into the skin – it’s perfect for a parched skin type that needs an extra boost! A real hero in the Decleor line-up, the Aroma Solutions Prolagene Energising Gel is a multi-tasker when it comes to repairing, firming and rejuvenating your body. Targeting deep tissue by boosting collagen production with an exclusive L-Proline Complex, this quick absorbing gel diminishes the appearance of wrinkles, stretch marks and scarring with repeated use. 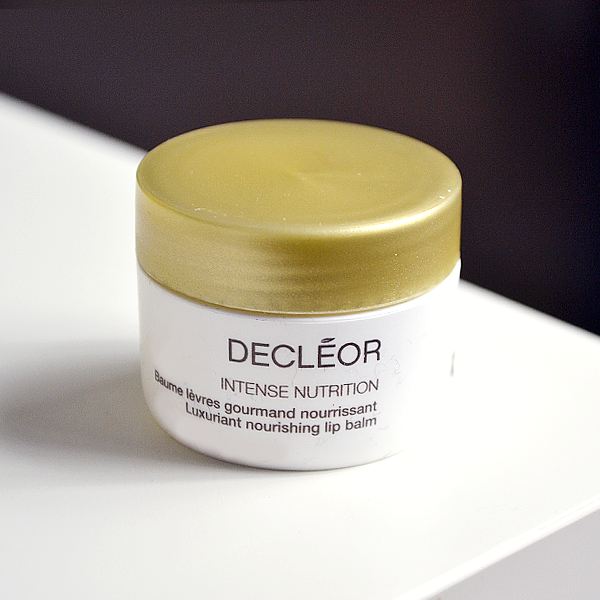 If you’re looking for a lip balm that works, the Decleor Intense Nutrition Lip Balm is where it’s at. 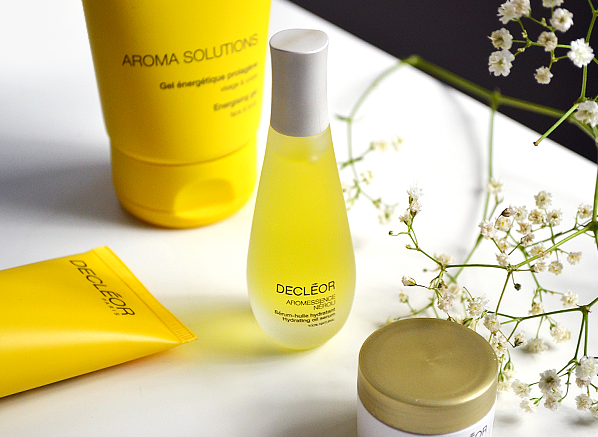 The perfect size for your handbag or desk drawer, it’s the perfect price point for you to get a taste of what Decleor is all about… literally! Balmy and nourishing, a blend of shea butter, macadamia oil and marjoram essential oil is the ideal recipe for kissable, soft lips. Not your average Micellar Oil, this unique formulation removes waterproof makeup, dirt and daily build-up, whilst stimulating the microcirculation in your skin. One of the bestselling cleansers in the Decleor product range, its innovative formula brightens and boosts your complexion. It’s also rich in fatty acid liquids thanks to a blend of sweet almond oil and vegetal squalane, which helps to maintain your skin’s natural moisture levels – sounds pretty perfect, right? The Decleor Aroma Cleanse Phytopeel Exfoliating Cream will fit into any skincare routine as a weekly rejuvenation, even for the most sensitive skin types. Its enzymatic fruit-peel effect gently removes any dead skin cells without beads! 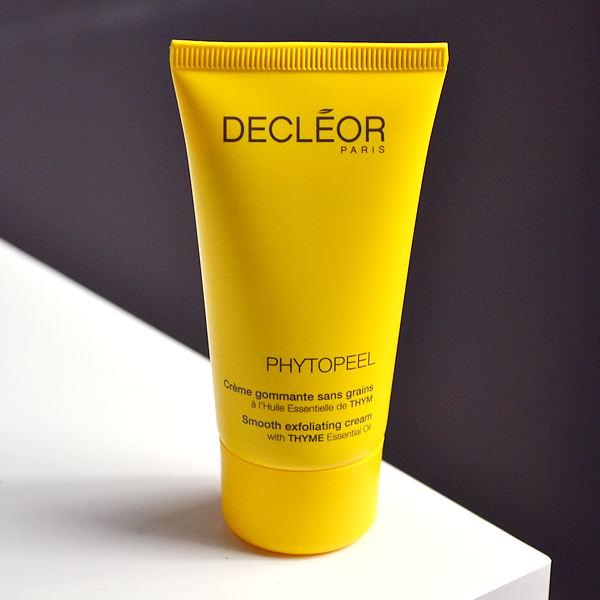 This is probably my favourite Decleor product; I love the glow it gives my skin without the stingy feeling! 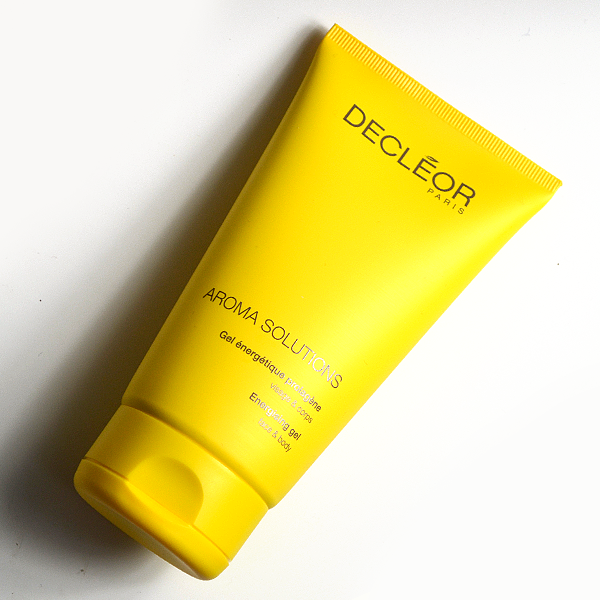 All you need to do is Google the Decleor Aroma Nutrition Satin Softening Dry Oil and the 5-star reviews roll in. Why is it so popular? 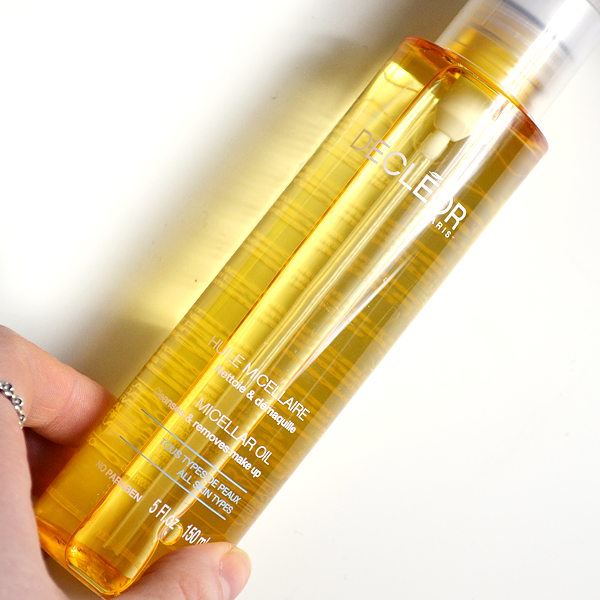 This lavish oil nourishes your hair, skin and body with its zero parabens, colourants or mineral oil formula. The non-sticky texture smells incredible, it’s the best all-rounder for those with a busy schedule! 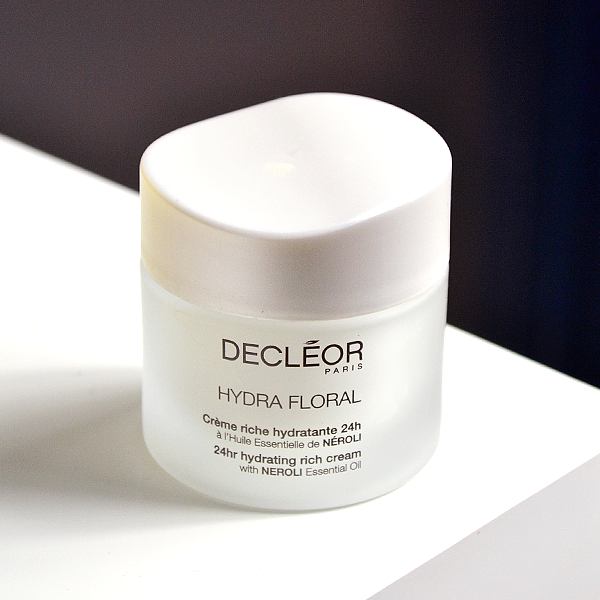 After taking my time to research the Hydra Floral line, it’s clear that the Hydrating Rich Cream is the winner from this Decleor range. Interestingly enough, its clever technology re-creates the amazing hydration found in plants, keeping your skin soft, supple and – most importantly – protected for 24 hours. 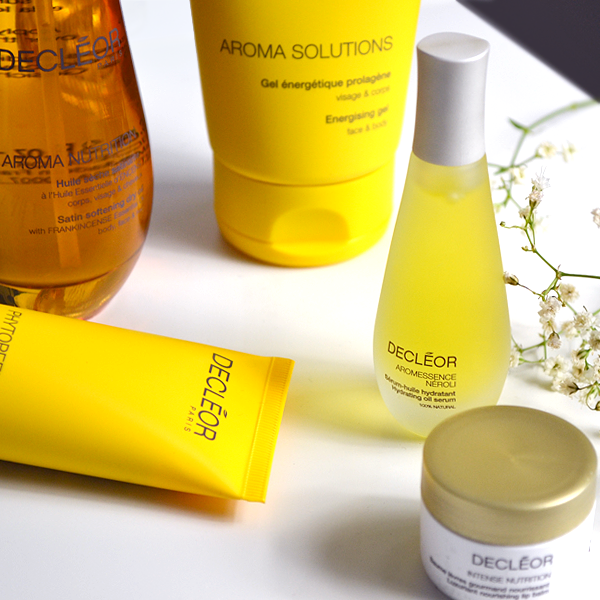 What have you tried and loved from the Decleor range? Or are you new to these products? Comment below with any questions you have, or tweet us over at @Escentual to chat all things Decleor. This entry was posted on Tuesday, February 28th, 2017 at 3:28 pm and is filed under Bath & Shower, Brand Focus, New products, Skincare. You can follow any responses to this entry through the RSS 2.0 feed. You can skip to the end and leave a response. Pinging is currently not allowed. It’s interesting to see what brands are so loved in popular in one country, but never heard of in another! I’m in Canada and I’ve never heard of this company however their stuff looks great! The reviews and their history make them a great company for me to try out. Thanks for the recommendations!